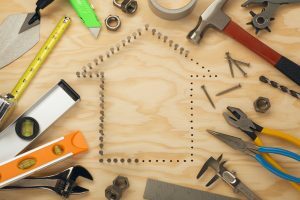 Remodeling may be a labor of love, but it’s also an investment that can seriously boost the value of your home. According to Remodeling magazine’s 2017 Cost Vs. Value Report for the Raleigh area, you’ll recoup an average of 63% of what you paid for a renovation if you sell your home this year. To arrive at these figures, Remodeling asked consultants in various markets to estimate the average cost for 29 home improvement projects, from adding a bathroom to replacing a roof. Then, they asked real estate agents nationwide to estimate the expected resale value of these renovations to compare out-of-pocket costs to how much money the consumer would get back when they sell their home. So, what projects offer the best return on investment? It may not be as fun as adding a chef’s kitchen or glamorous bathroom, but adding Attic Insulation gets the top spot. Use Fiberglass insulation for 35 by 30 foot attic, and you could recoup 138.3% of the job cost when selling your home. It is the only home renovation on this year’s report that redeems more money than you spend! The next best paying renovation on the list: Garage Door Replacement, offering 94.2% return. 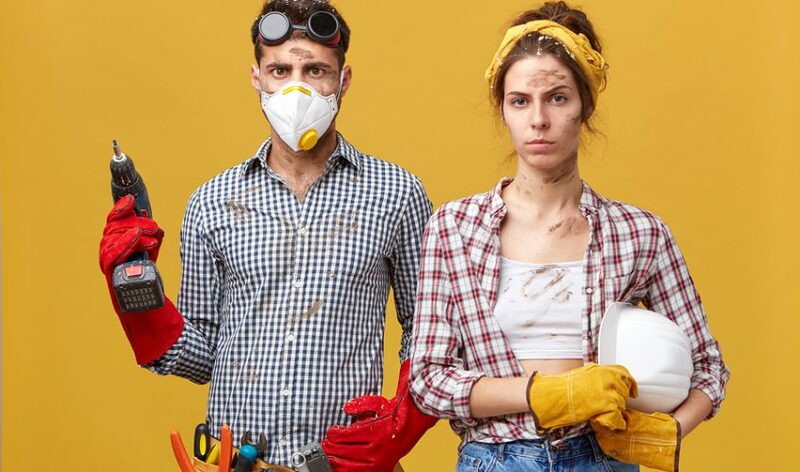 Meanwhile, the home improvement project that reaps the worst return on investment is the addition of a Backup Power Generator, at 33.1% return. A general rule of thumb, less is more: lower cost projects generally reap bigger returns, with four of the five projects that cost less than $5,000 ranking among the top five for money back when you sell.